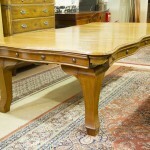 Antique Furniture for sale. 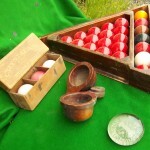 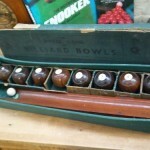 Antique Snooker Tables. 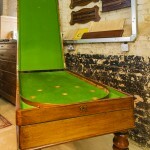 | Browns Antiques Billiards and Interiors. 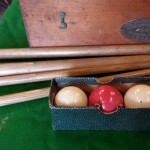 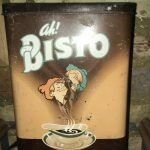 Please browse our current stock of antique furniture for sale, antique snooker and billiards tables and snooker / billiards accessories. 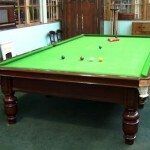 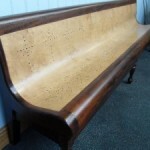 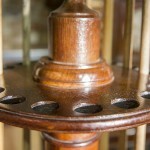 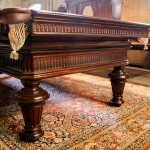 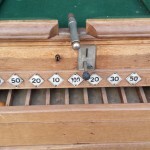 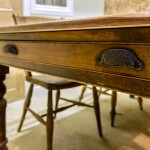 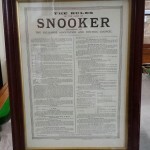 We have a large range of antique furniture, and antique snooker and billiards tables in stock. 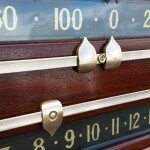 We also stock various games room furniture and vintage games. 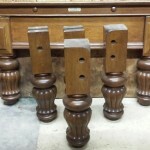 Please contact us if you have a specific item in mind.